I'm thinking about getting a set of PowerTap C1 Chainrings and so I was looking up spider/crank compatibility. Here's the list, but you should always consult the compatibility chart on PowerTap's website as the list may change. 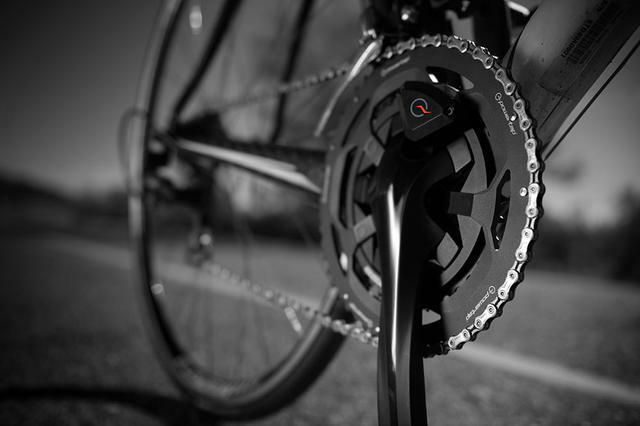 The PowerTap C1 Chainring Power Meter is currently $699 on Amazon, which is a pretty great price for dual side power and zero fuss. Seriously considering getting it instead of power meter pedals. The compatibility chart below, represents cranks released in the last 3 - 5 years. Many of the older cranks are not easily accessible so have not been tested. The below list is not comprehensive and is dictated by crank availability. It will be updated frequently as new models can be confirmed compatible. All cranks below are 110 BCD (bolt circle diameter) only. Did you end up trying these out? Haven't bought a set yet, I just finished building a new bike and it looks like I'm going to stick with compact 50/34 chainrings again so now might be a good time to upgrade from my Force GXP with first gen Stages NDS power meter (alloy) to Red GXP with the C1's. Thanks for reminding me, after Christmas is often a good time to find deals! One thing I just noticed is the C1 only goes down to 50/36 teeth not 50/34 like a true compact, might be a factor if you like to spin up a lot of steep grades in your area. On the other hand, it would extend the usable range on the small ring.